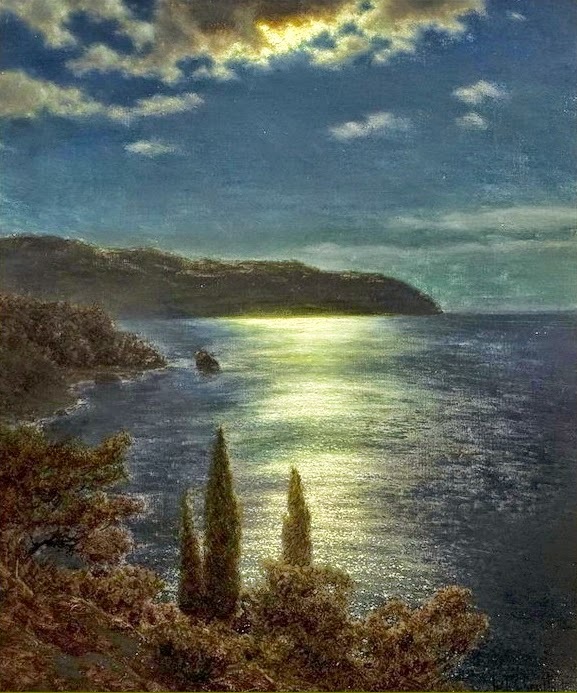 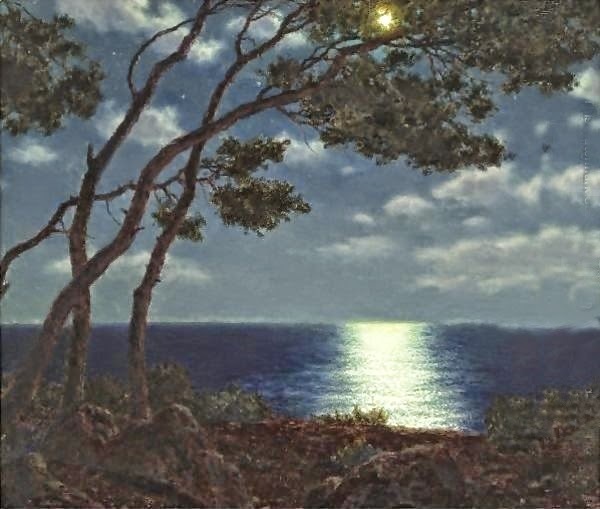 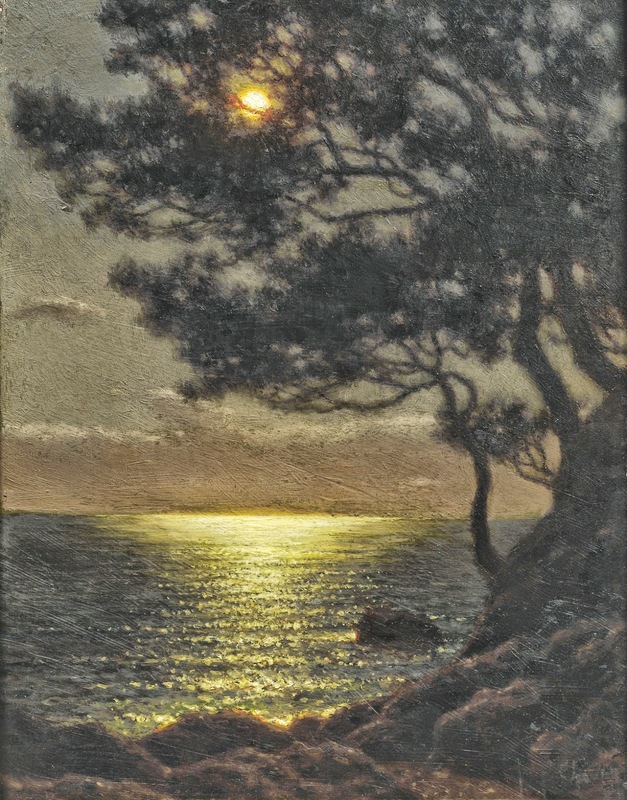 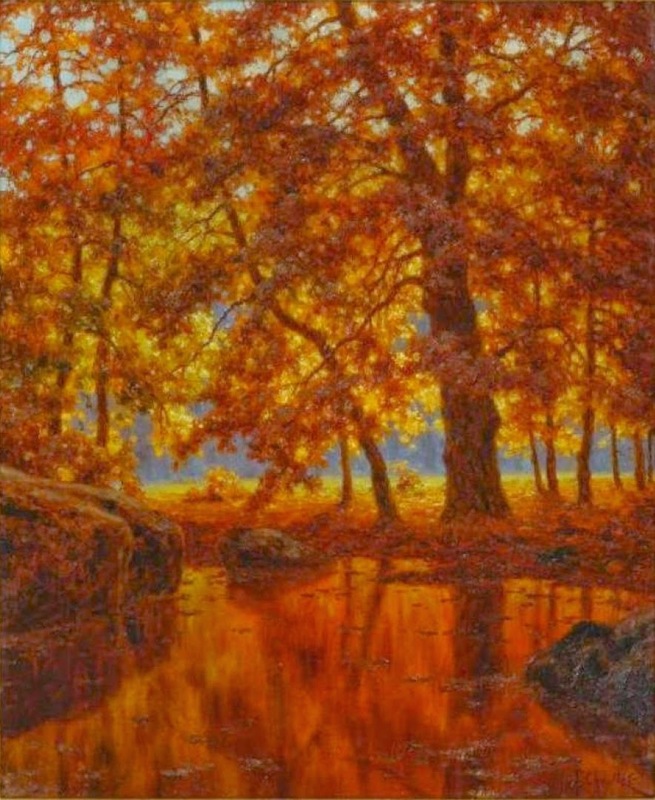 Иван Федорович Шультце (1877-1932) was born in St. Petersburg in 1877 to a family of German origin named Schultze. 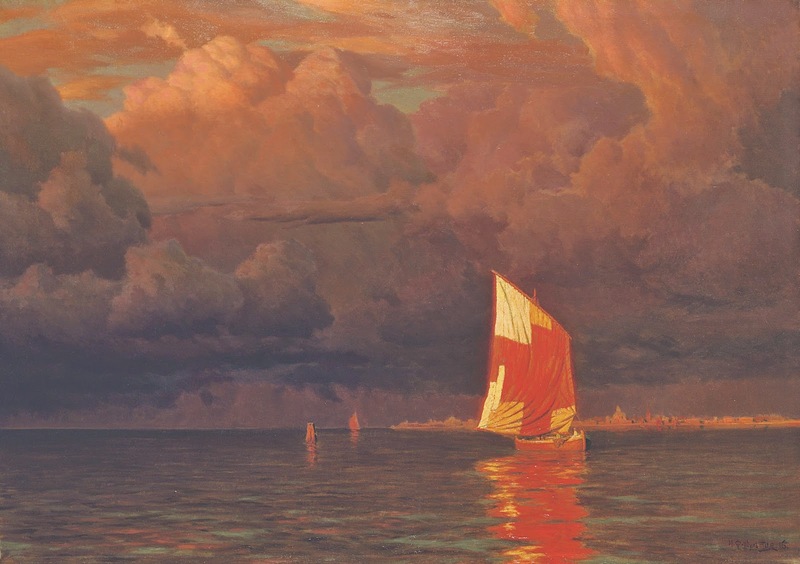 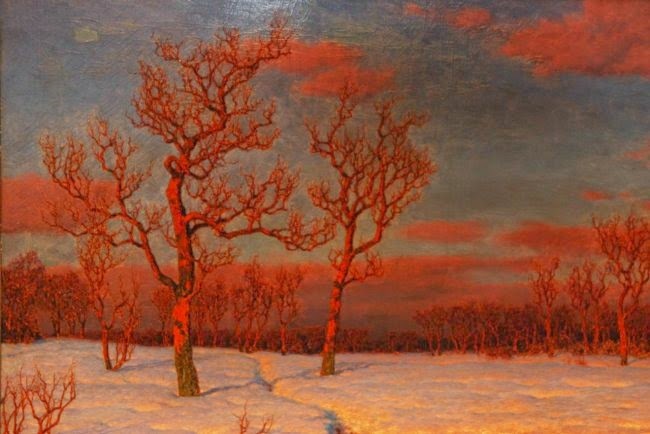 He was first trained by Constantin Krigitsky, a court painter to Tsar Nicholas II who painted miniatures and he made his debut at the Fine Art Academy in St. Petersburg in 1903. 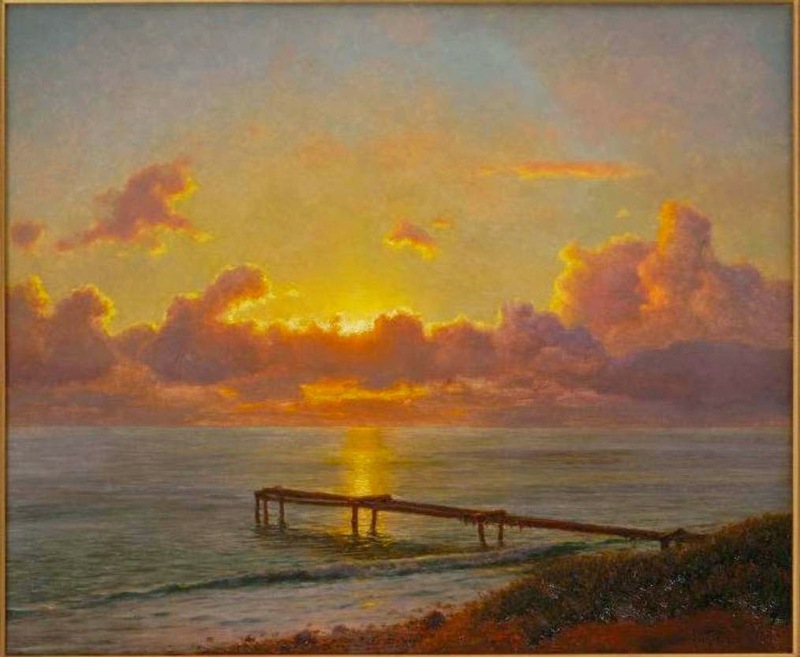 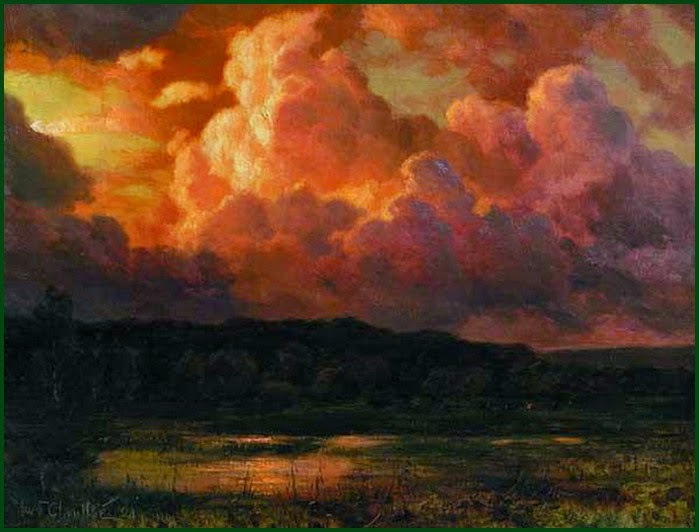 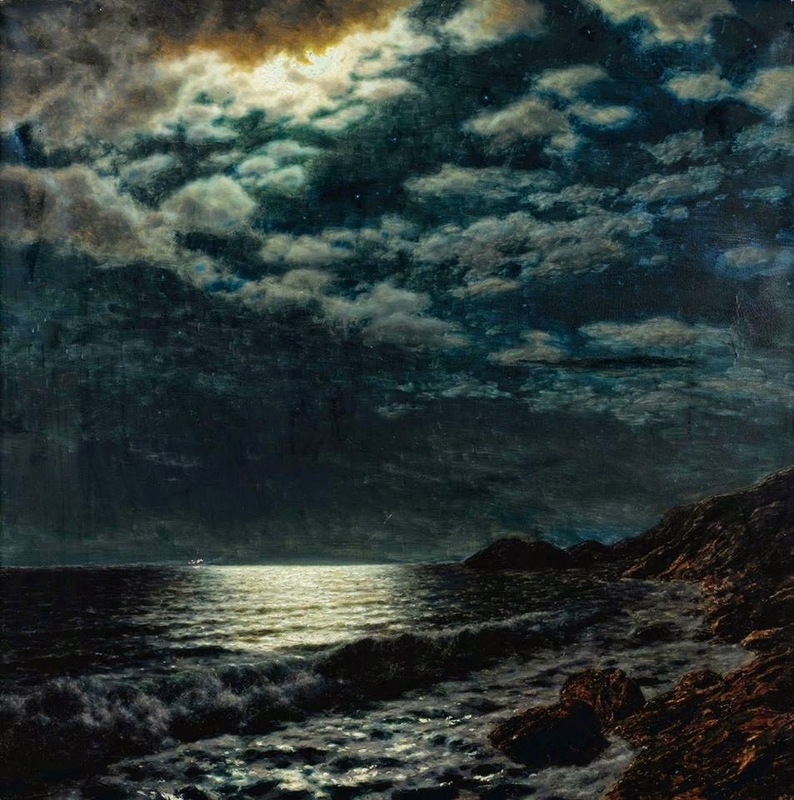 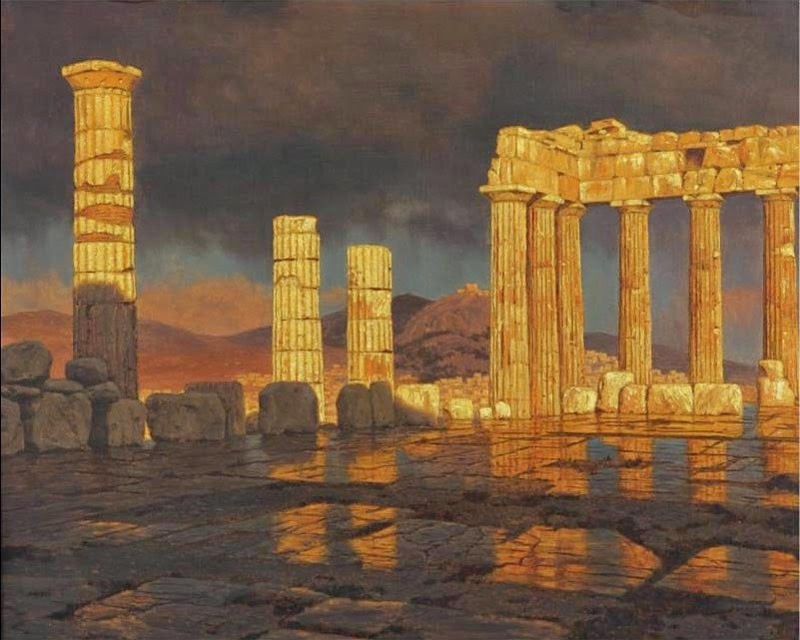 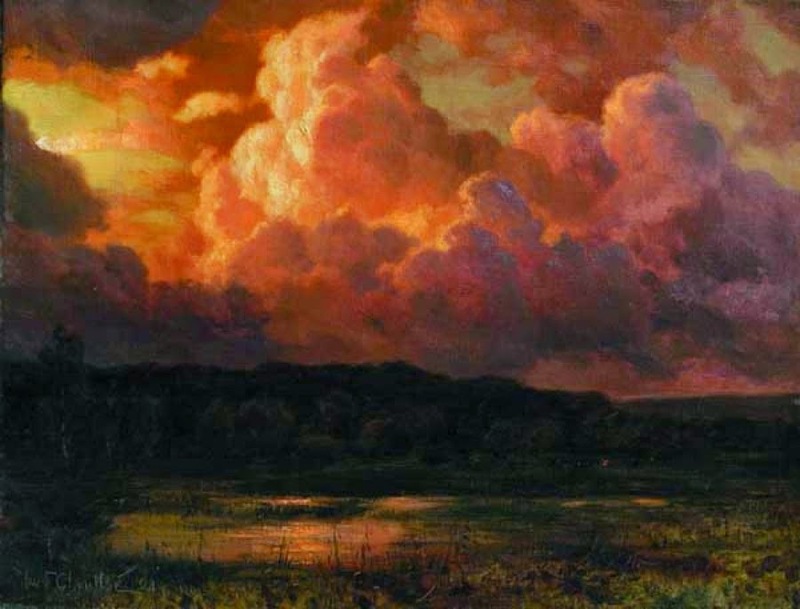 Choultsé’s work was well received and he continued to exhibit his work at other major galleries in St. Petersburg and Moscow and was eventually elected court painter himself. 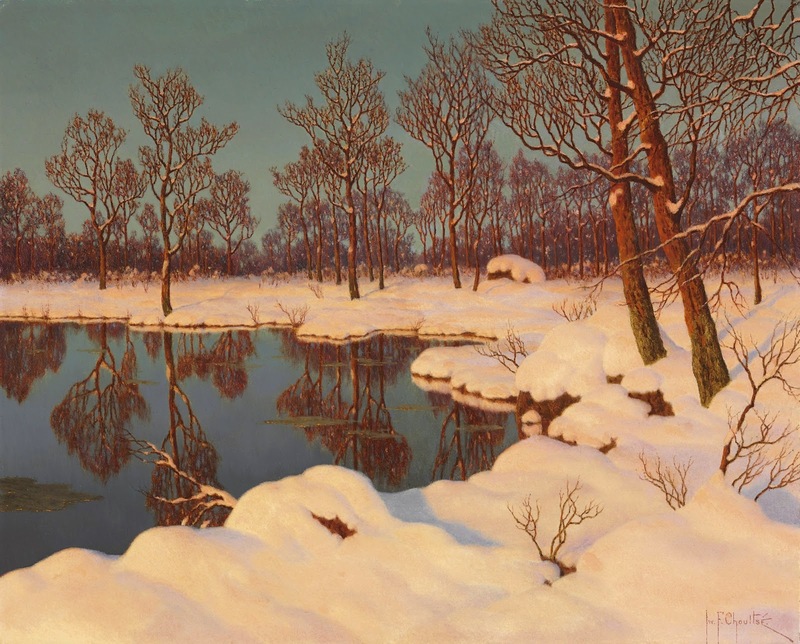 However, these were troubled times in Russia and after the Revolution of 1917 and the Tsar’s abdication, Choultsé left Russia and travelled to Europe. 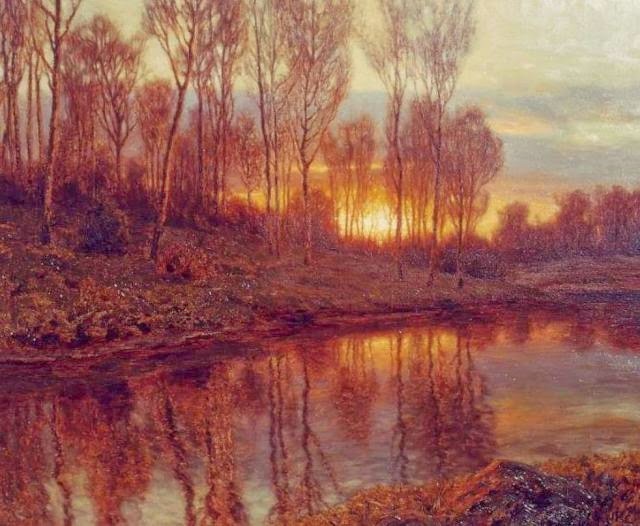 This is probably due to his ties with the Tsar but also because the artistic climate in Russia during this period was difficult. 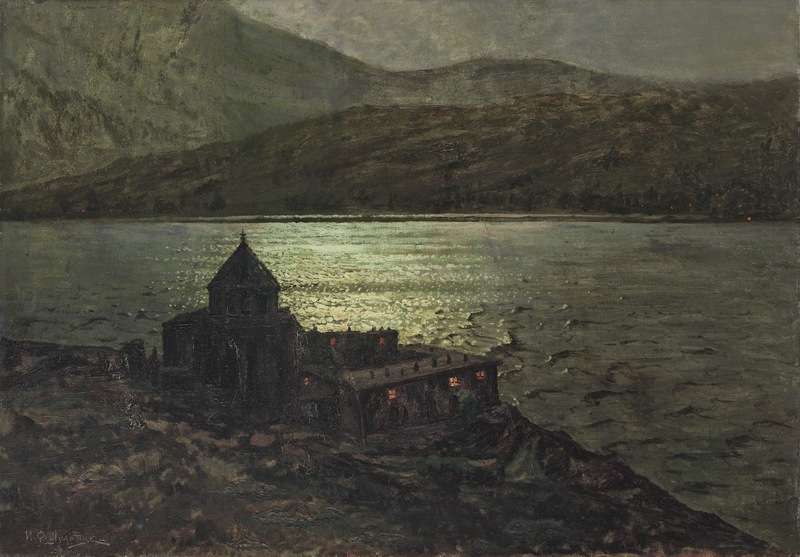 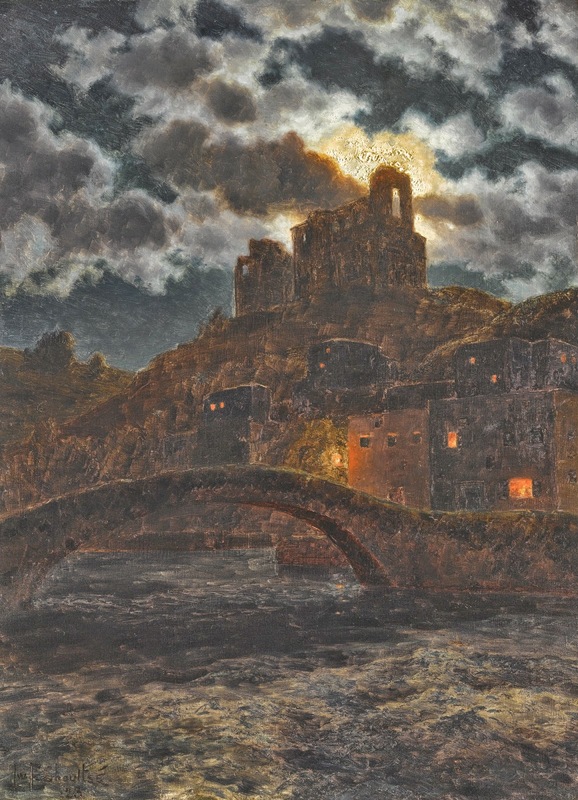 Choultsé travelled to the Mediterranean and painted many summer landscapes but it was his sojourn to Switzerland which influenced the artist’s development. 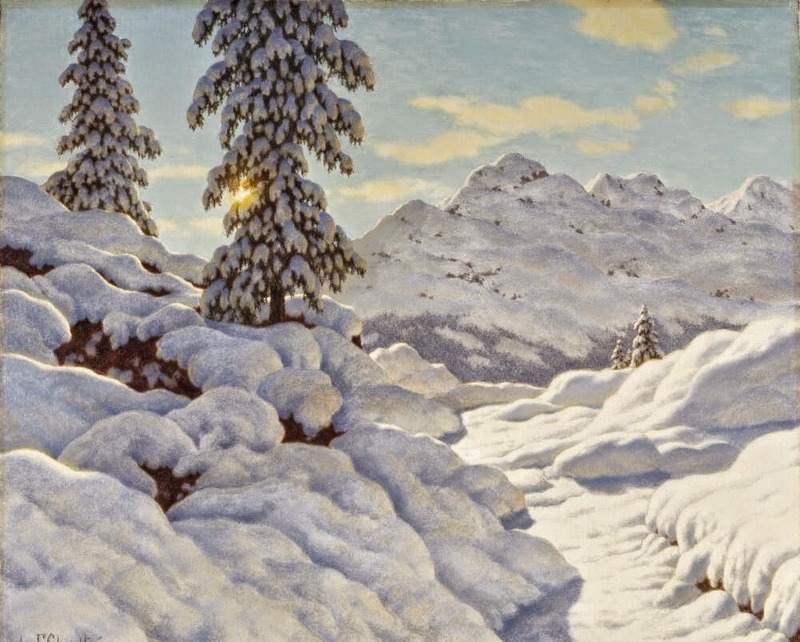 Whether it was because the snowy Swiss landscape reminded him of his native Russia or because he just fell in love with the monumental vistas of Engadine and St. Moritz, Choultsé was profoundly affected by what he saw there. 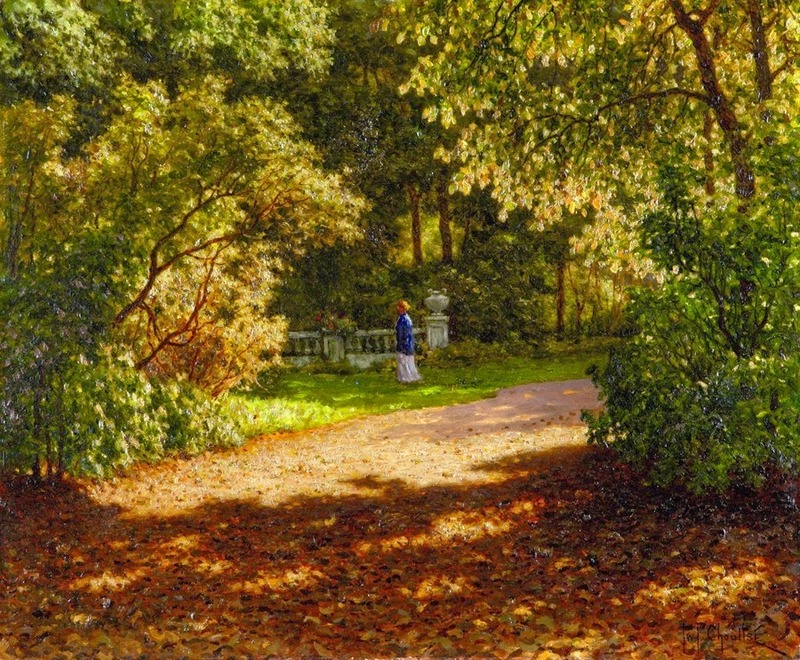 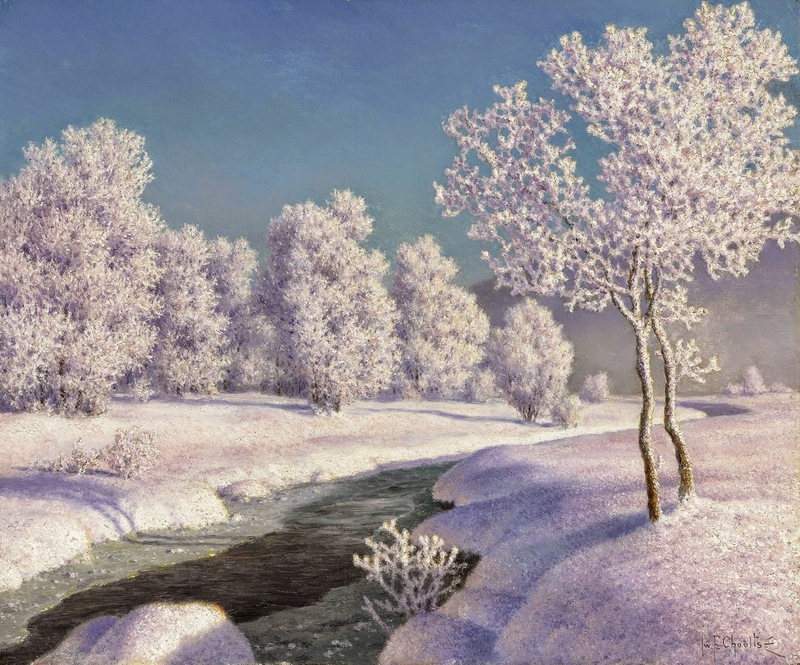 He concentrated his efforts on studying the effects of light on nature and developed his best known themes of glorious snow-filled landscapes which are sparkling and vibrant. 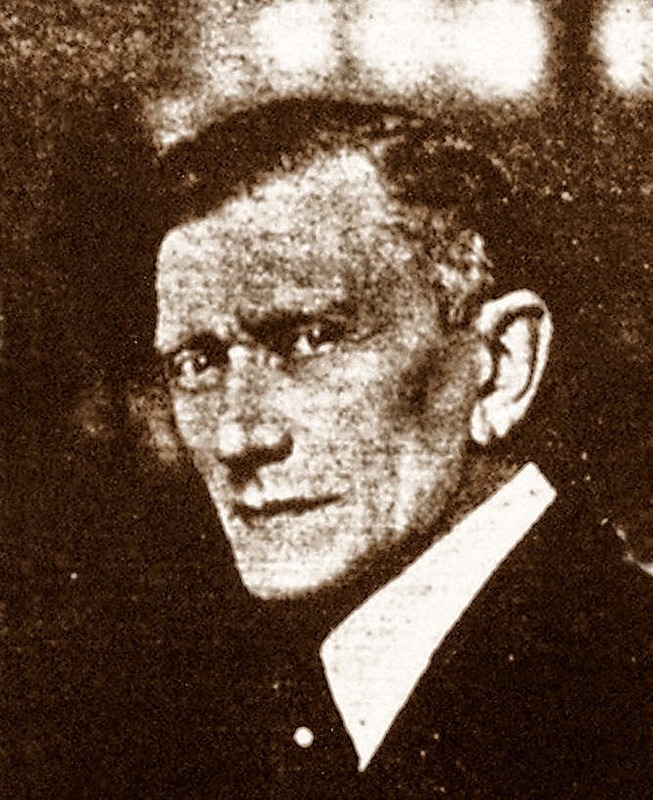 Eventually settling in Paris, Choultsé adopted the French transliteration of his name. 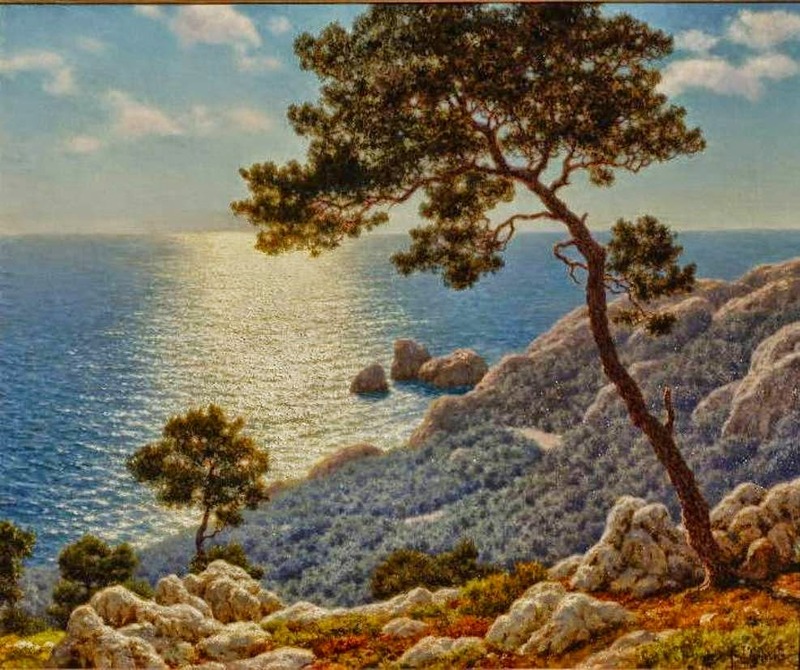 He began to exhibit his work in the Salon des Artistes Français in 1923 and he had a very successful one-man show at the Galleries Gerald Freres. 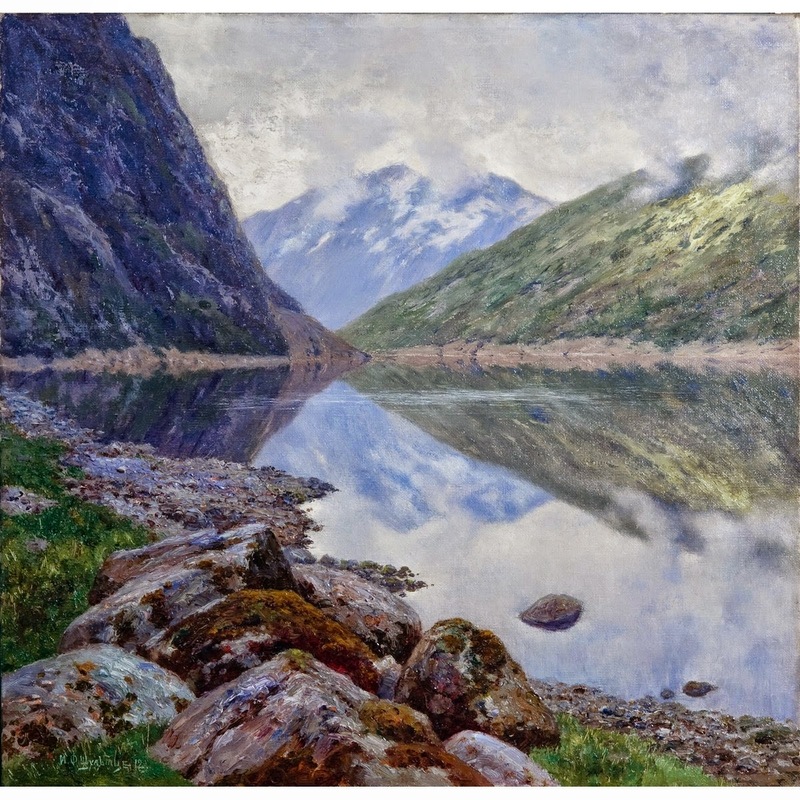 Exhibitions in London and New York followed and an article in The Times summarised the artist’s achievement by saying “it must be seen to be believed”. 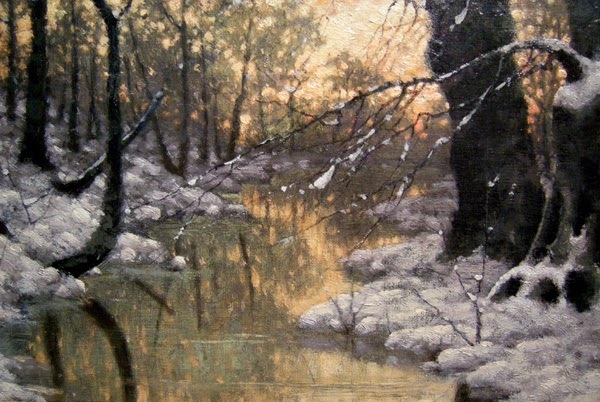 “beloved among American collectors as a great master of snowy landscapes gilded by slanted sunbeams”. 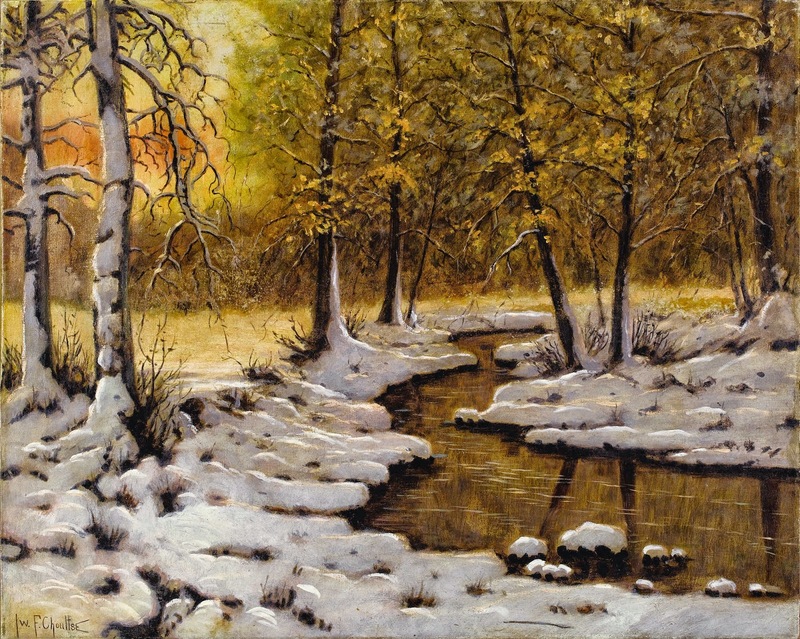 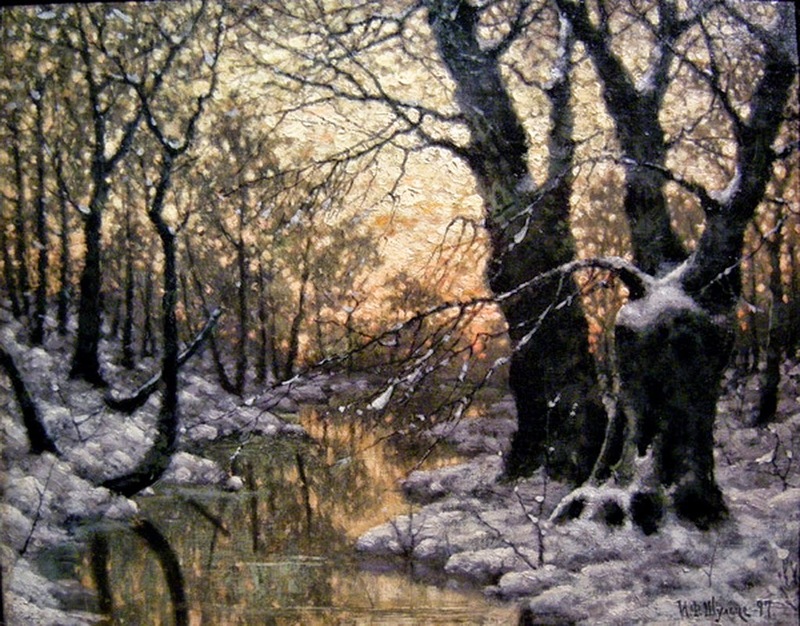 Other critics wrote that no other artist was ever as adept at transferring the texture of snow to canvas. 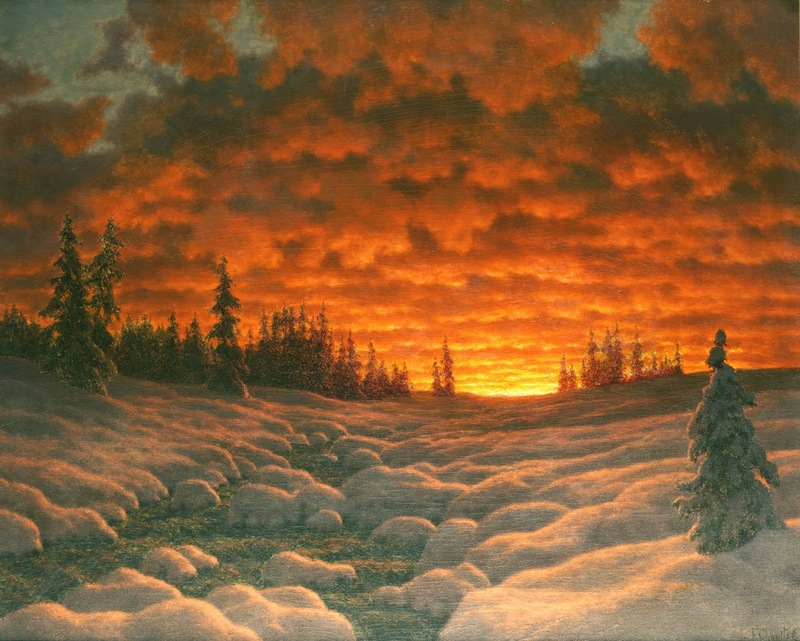 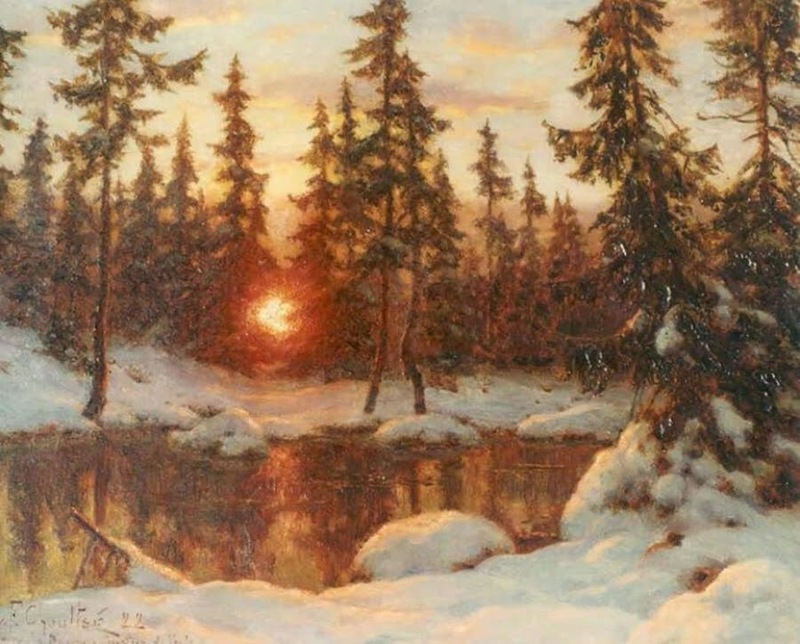 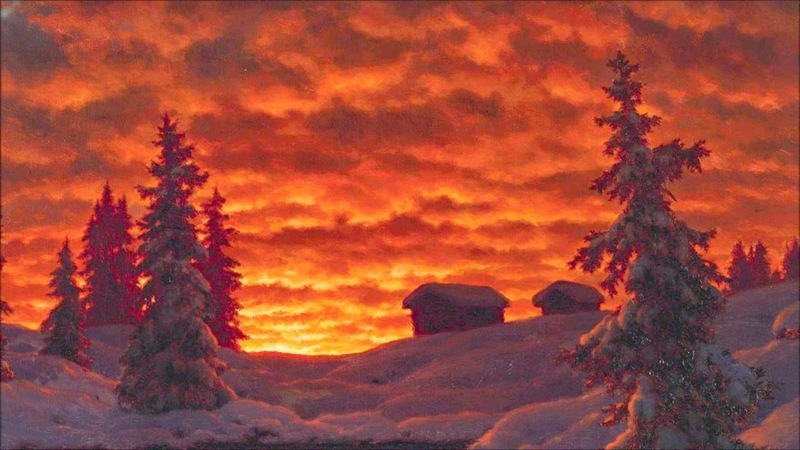 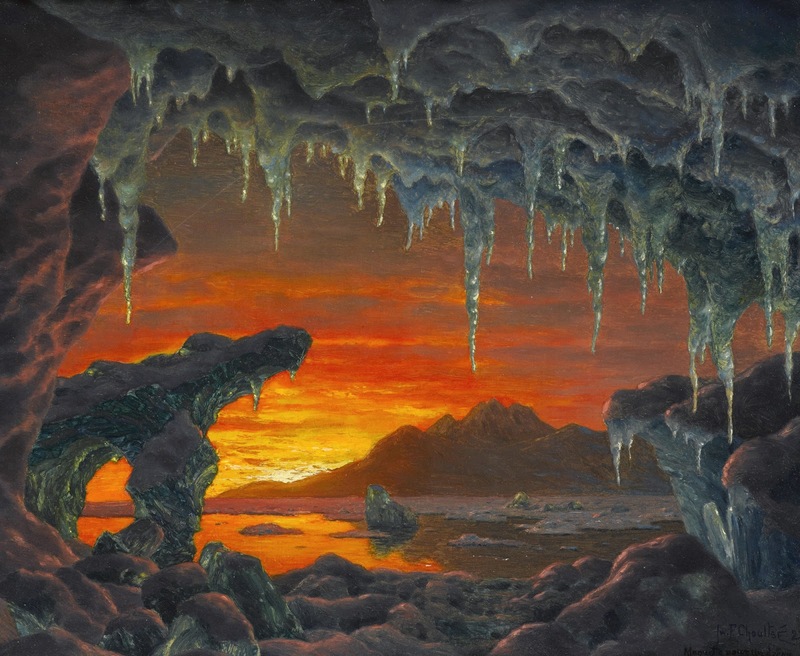 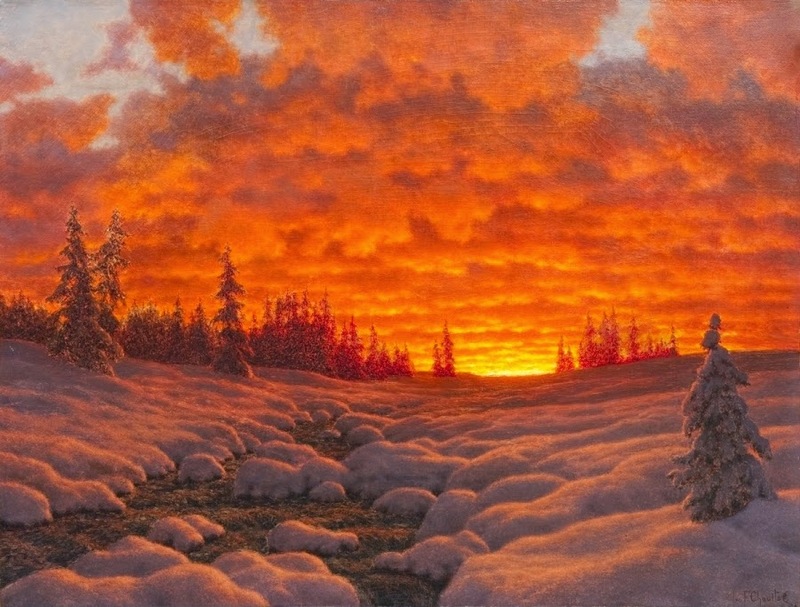 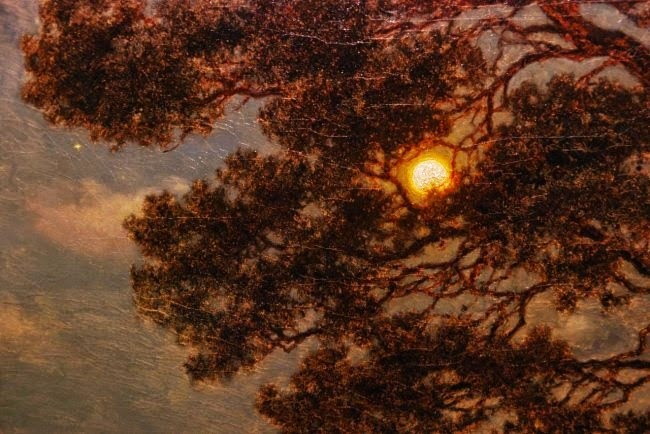 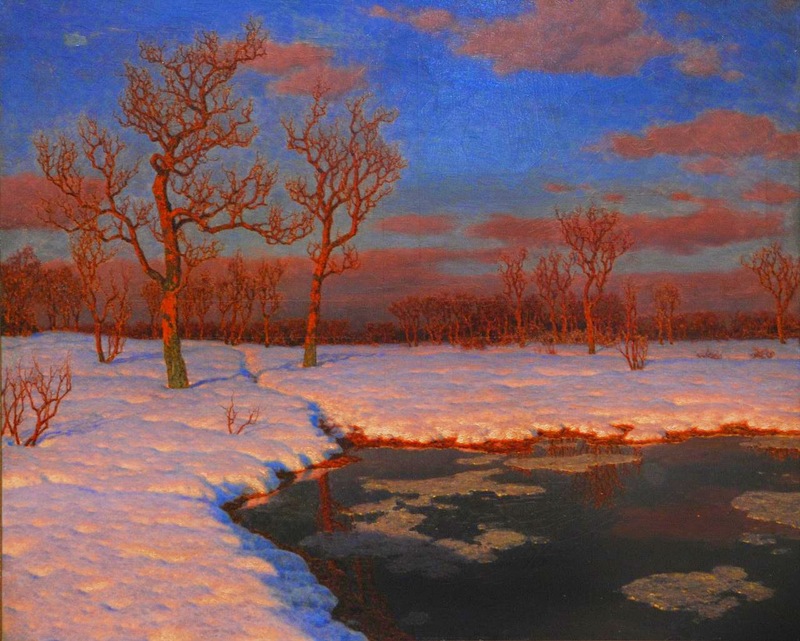 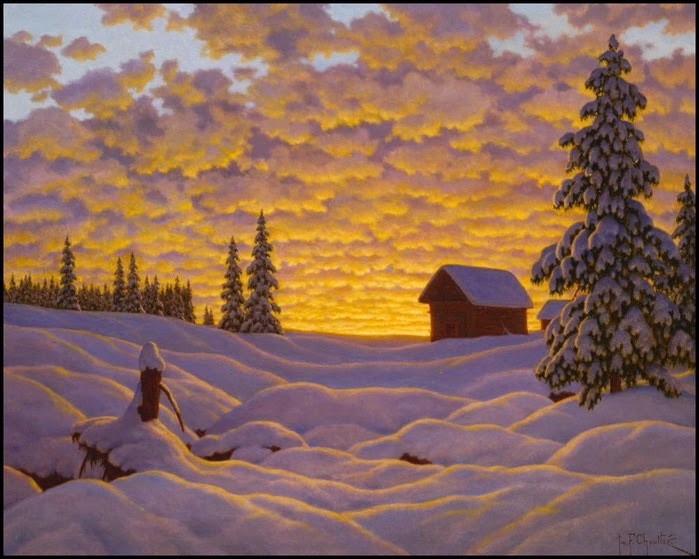 “painted spectacular snow scenes in which light seems to come from behind the canvas and glow”. 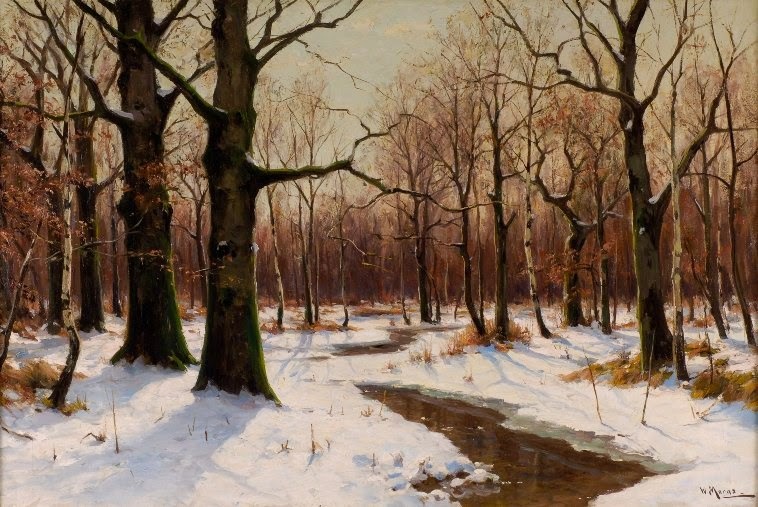 Ivan Choultsé never returned to Russia, although his work was always recognised there during his lifetime and subsequently actively sought after. 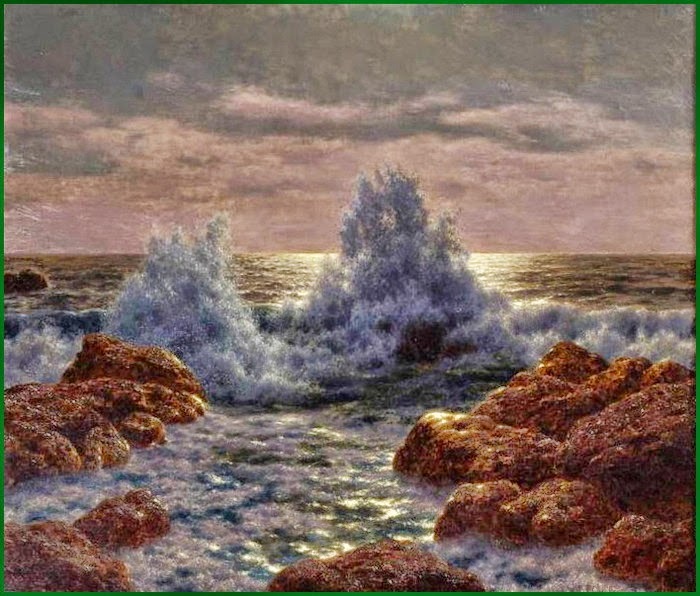 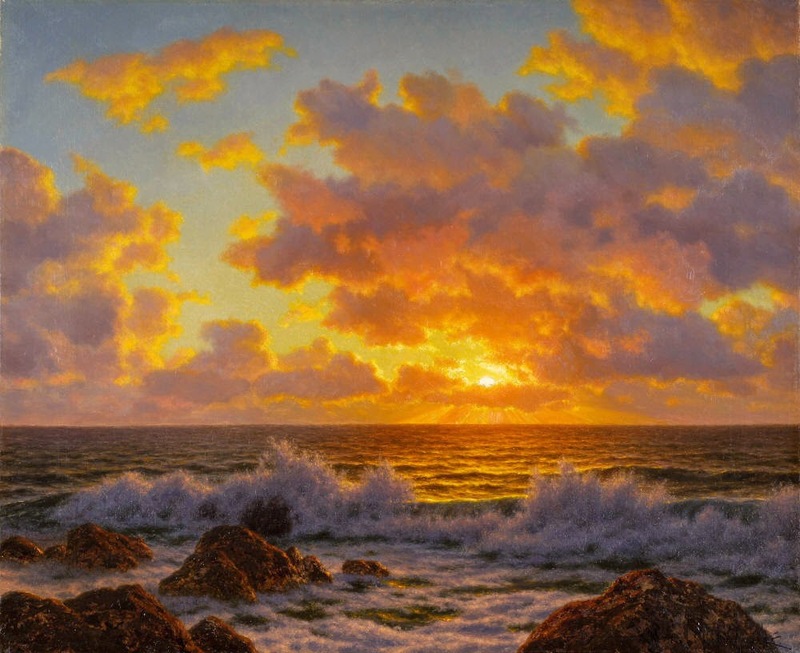 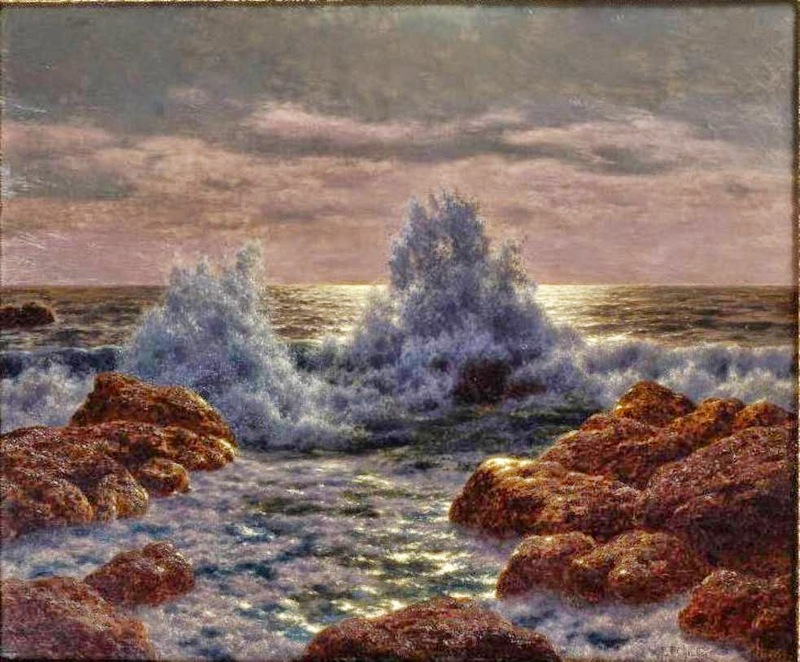 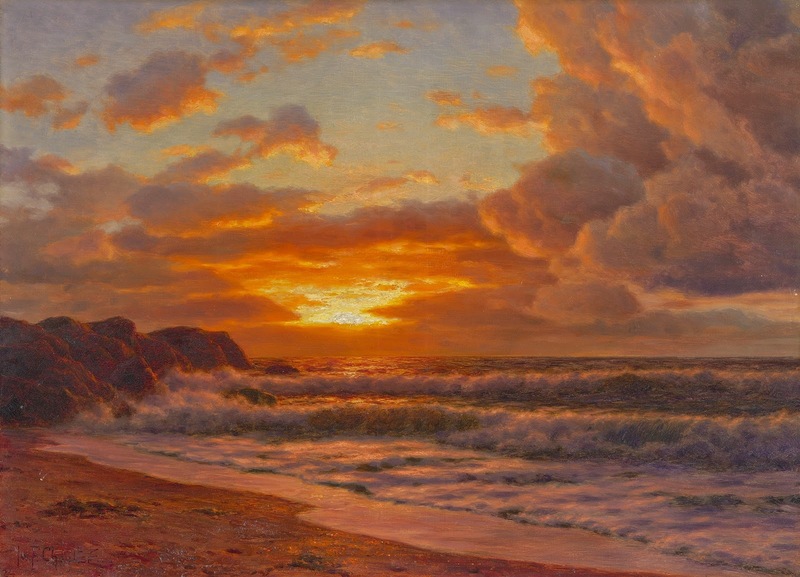 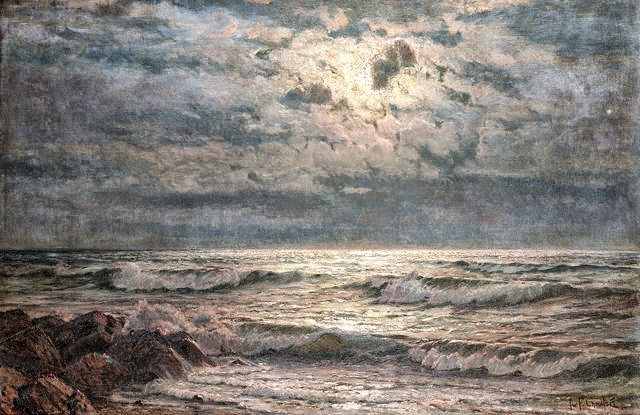 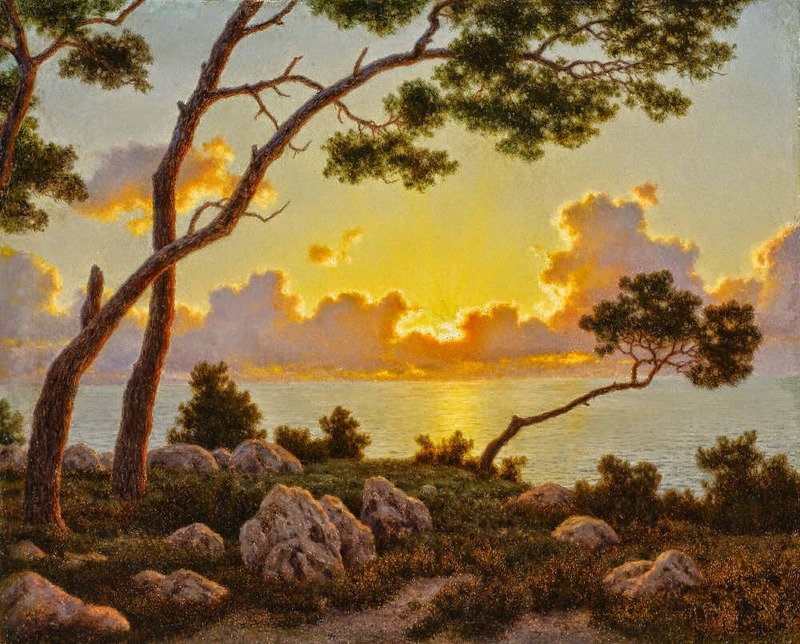 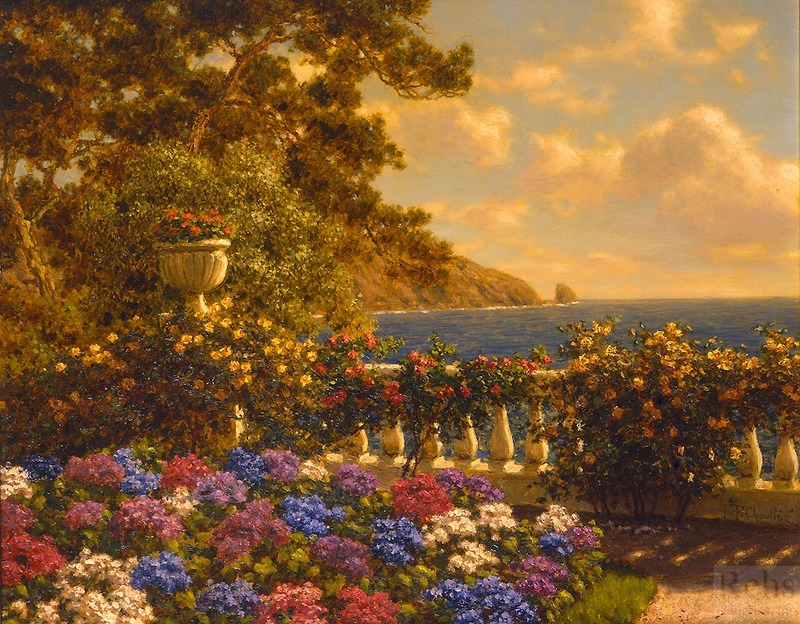 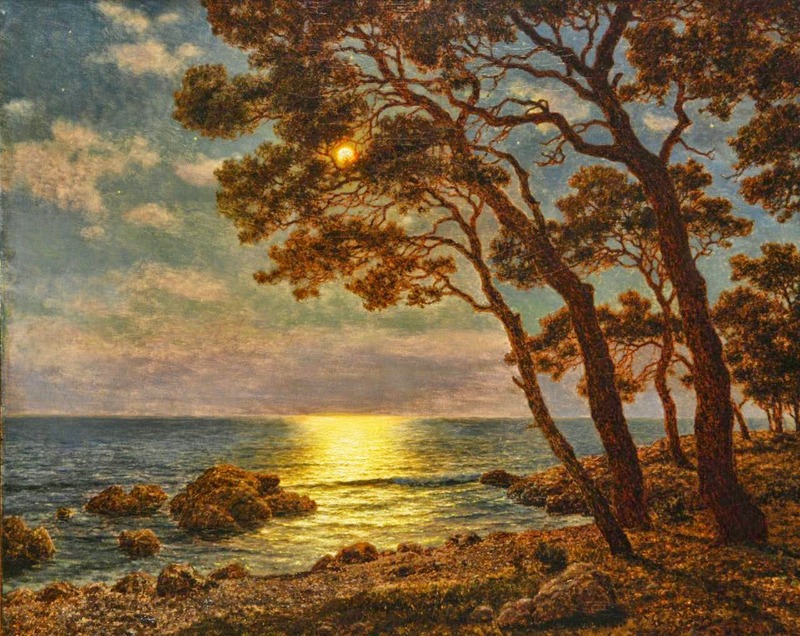 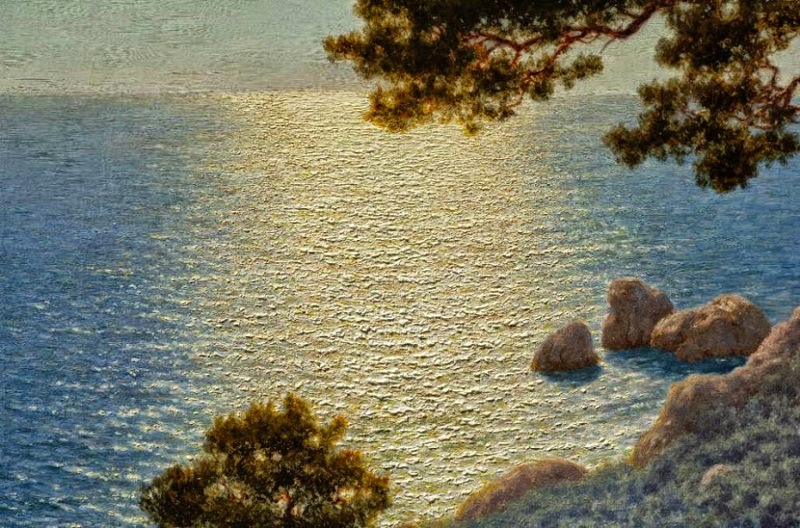 Ivan Fedorovich Choultsé (21 ottobre 1874, San Pietroburgo, Russia - 1939, Nizza, Francia) è stato un pittore Russo ⎆ di paesaggi realistici, eccellendo nel raffigurare i paesaggi invernali. 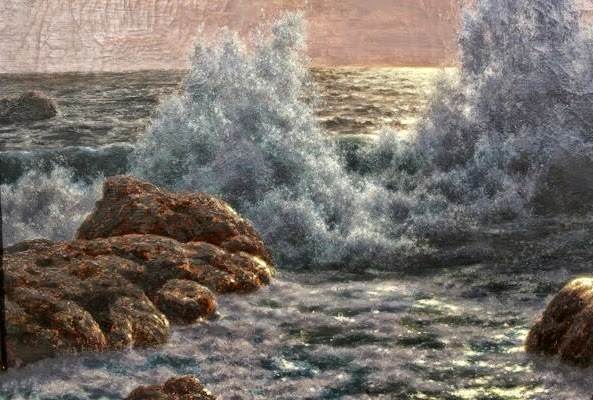 Fu pittore di corte dello zar Nicola II. 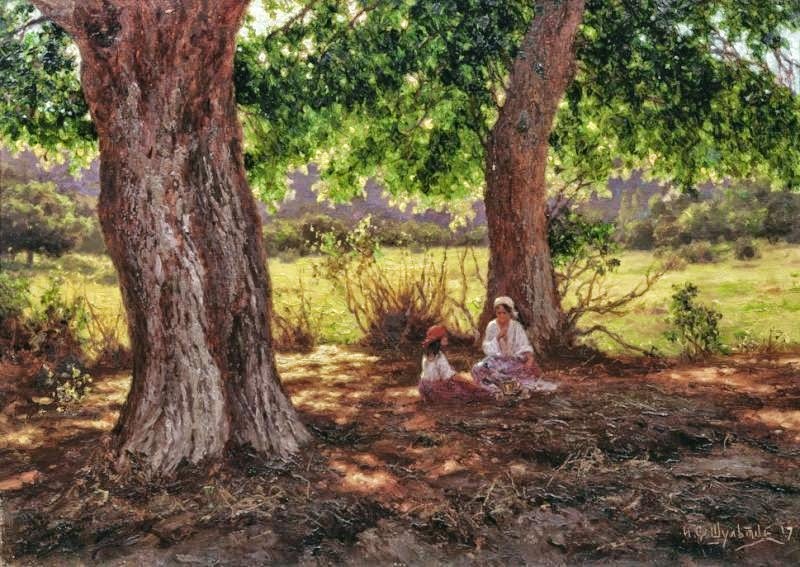 La sua famiglia ha avuto origine tedesca -Schultze. 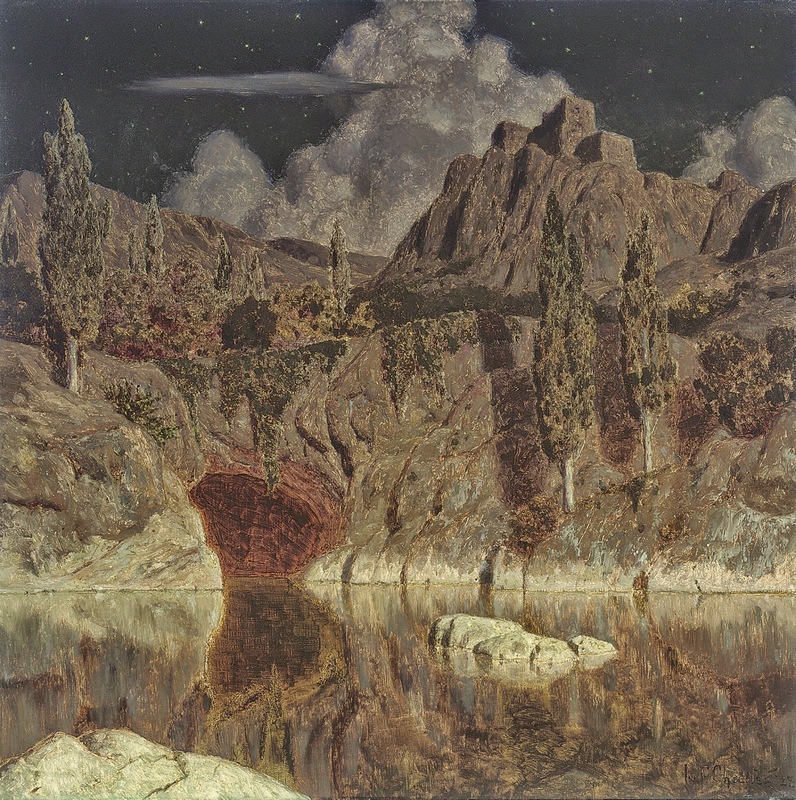 Ha studiato arte a pittore di corte russa Constantin Krivitsky, ed espose le sue opere per la prima volta in Russia, presso l'Accademia di Belle Arti di San Pietroburgo nel 1903. 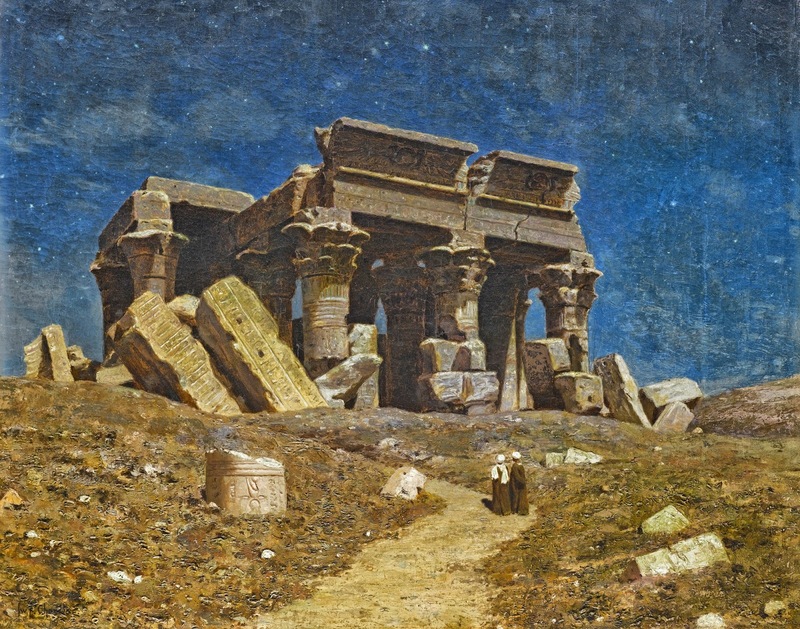 In seguito divenne pittore di corte.